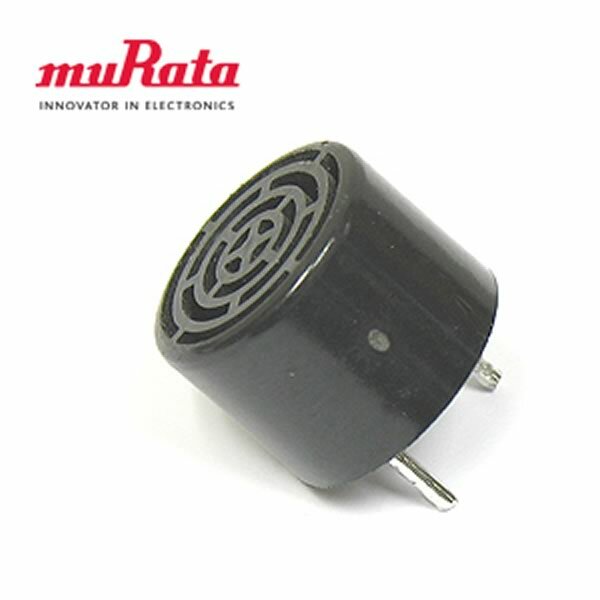 Small 0.65" diameter x 0.475" tall 40kHz ultrasonic receiver by Murata. 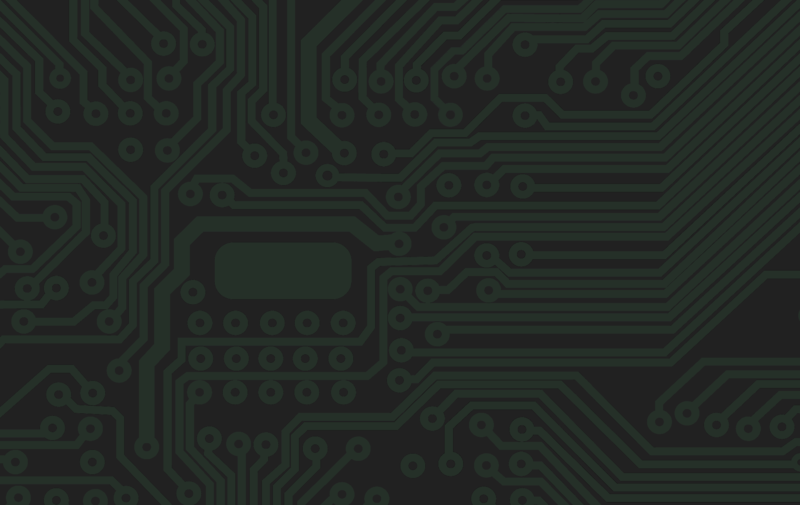 These have been unsoldered from new PC boards due to a design change. They are 100% prime perfect with full length leads. 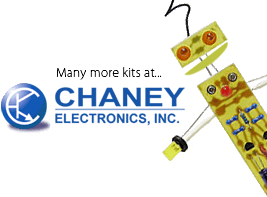 Great for ultrasonic alarms, motion detectors, distance sensor and robots.